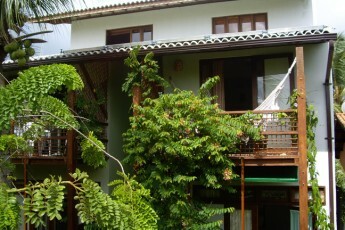 The Casa Verde is a complex of 4 independent rooms. 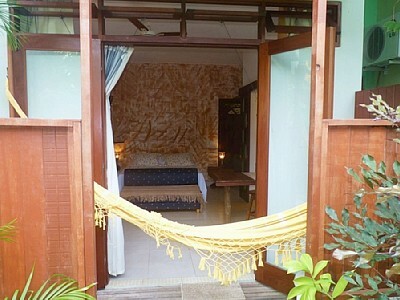 Rooms accommodate up from 2 to 4 persons. Kitchen with basic utensils to cook your own meal.